Mia Cano, daughter of Temo Cano who is one our brothers at New Indy Oxnard was recently diagnosed with Acute Lymphoblastic Leukemia (ALL). Below is a link to their GoFundMe page, please help in any way you can. By pitching in to donate or even sharing this link on your Facebook pages. Let us show support to our brother. "Mia, our sweet and high-spirited little buddy, was recently diagnosed with Acute Lymphoblastic Leukemia (ALL). 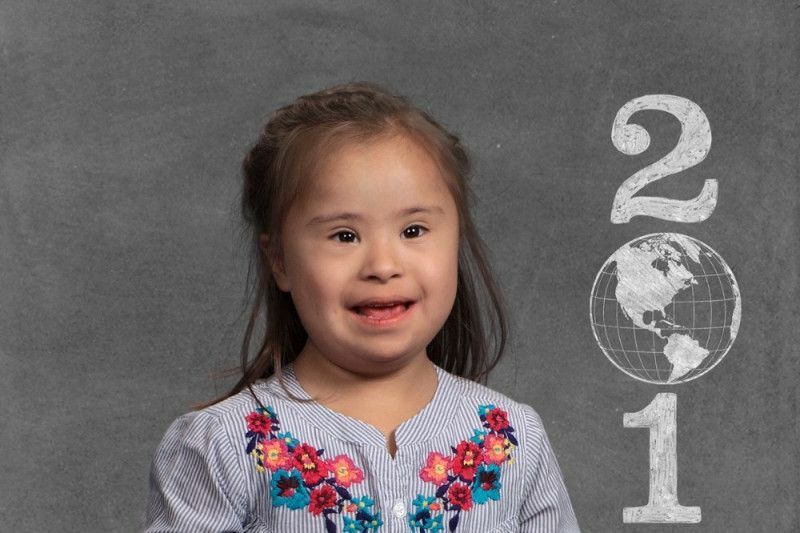 Mia is a 5-year-old cutie, with Down's Syndrome. She has always been energetic and a ball of fun. Around Halloween, 2017, Mia began experiencing severe bone aches. Fevers, a decreased appetite, and weight loss began shortly thereafter. Little Mia has been sick and weak, on-and-off, since then, and has had limited ability to walk, due to the pain she's been experiencing. Mia's parents checked her into the Children's Hospital on Friday, January 20th and yesterday (January 24th), her test results confirmed she has Leukemia. Mia has already had to undergo two surgeries this morning - one to put a port inside her chest, and the second, a cerebral poke, to determine if leukemia has spread to her spinal fluid. Given Mia's diagnosis of Down Syndrome, treatment of her Leukemia can be a bit tricky, as she may not accept the medications as well - they may prove toxic to her body. We are asking for any support you can provide to the family during this difficult time, as the last thing we want them to worry about is finances. With the cost of treatment, hospital stays, compounded by missing work, we are hoping this fund can reduce that stress! We thank you, Mia thanks you. . . #MiaSTRONG"